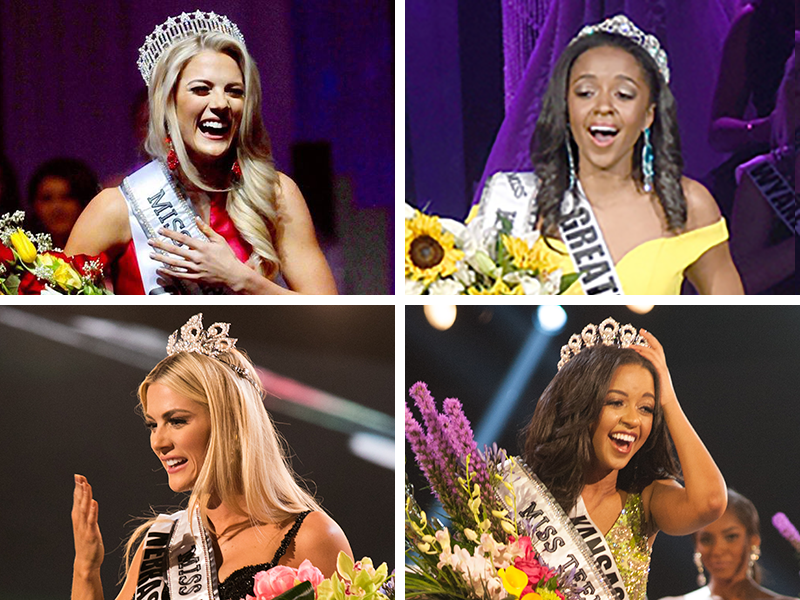 State pageant results & state titleholder history pages have recently been updated! State Pageant Results | Results for every single state pageant I have ever been able to find. From 2000 for most states but as far back as the 1980s for others! Can't find something? Try using search!